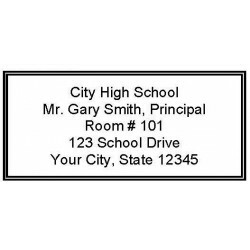 School Service now offers a selection of school and teacher stamps for your school's accounting and purchasing department, library, school office, and teachers. We provide three types of stamps. Choose the stamp that works best for you! - Helps you complete repetitive tasks quickly and accurately. - Self-contained ink supply eliminates the need for separate ink pad. - Cleaner, crisper imprint almost looks like printing. - Comfortable, ergonomically designed handle. - Ink is available in black, blue, red, and green. Please contact us or call us at 1-800-747-9549 for availability and pricing on other colors. - Ideal for high-volume tasks. - Self-contained pad inside the handle inks the image with each impression. - Available in most stamp products. - Inexpensive and still popular. 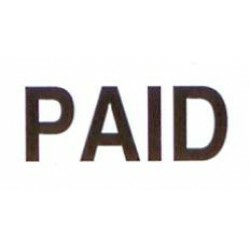 - Wood-mounted stamps for use in school offices and classrooms. - Ink pads available in black, blue, red, and green. Please contact us at 1-800-747-9549 for availability and pricing on other colors. 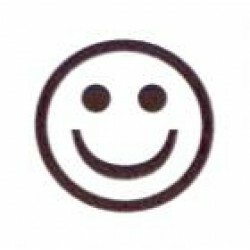 - Visit Accurate Stamp Co. website for stamps "Just For Teachers." Contact us today for more information at (800) 747-9549. 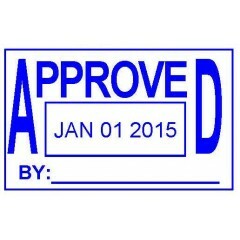 APPROVED date stamp Trodat Professional Model 5430 or equivalent. 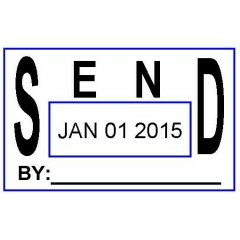 Self-inking stamp. 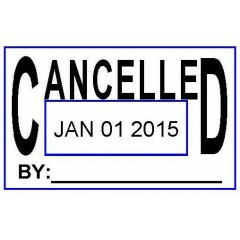 1" x ..
CANCELLED date stamp Trodat Professional Model 5430 or equivalent. Self-inking stamp. 1" x.. 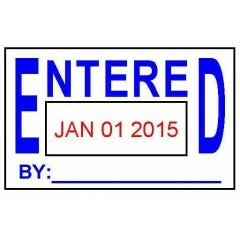 ENTERED date stamp Trodat Professional Model 5430 or equivalent. Self-inking stamp. 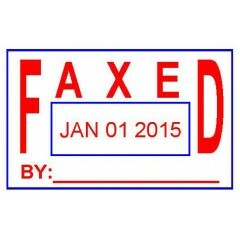 1" x 1..
FAXED date stamp Trodat Professional Model 5430 or equivalent. Self-inking stamp. 1" x 1-5.. 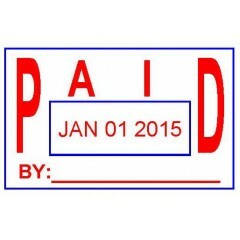 PAID date stamp Trodat Professional Model 5430 or equivalent. Self-inking stamp. 1" x 1-5/.. 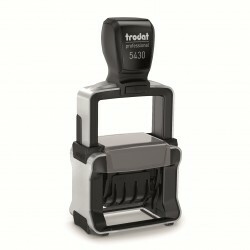 SEND date stamp Trodat Professional Model 5430 or equivalent. Self-inking stamp. 1" x 1-5/..